RAFFLE! Tickets are $1.00 each & you may order as many as you like. Tickets will be drawn July 15, 2000. 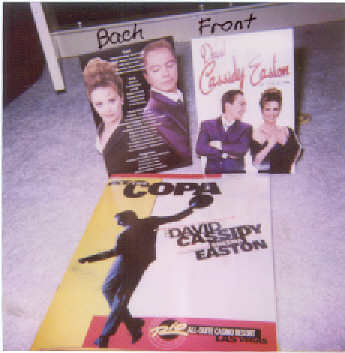 Winners receive Table-top Program & Publicity folder (as shown). 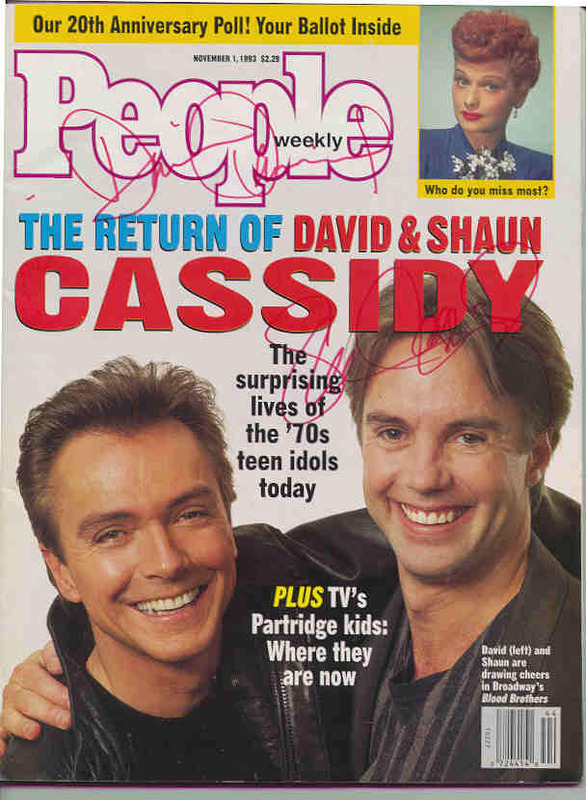 AT THE COPA Publicity Kit. 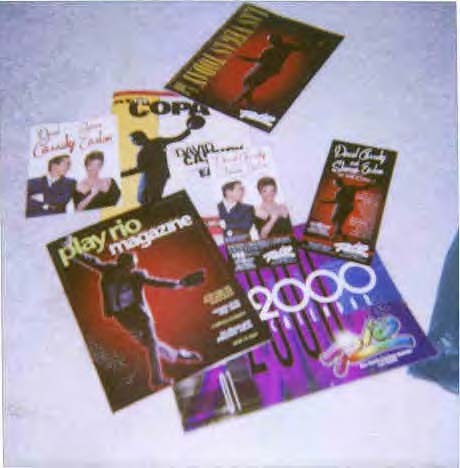 Contains fliers, folder, table-top program, fliers, Rio 2000 calendar, Postcard, Play Rio In-House magazine, Las Vegas Today magazine. 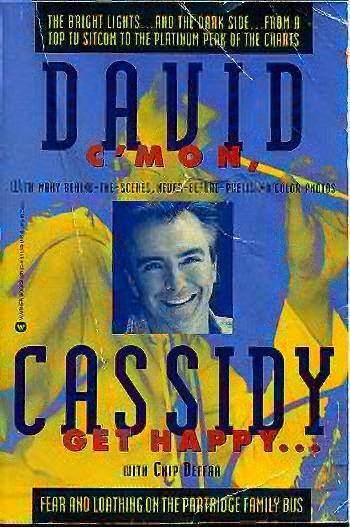 David's autobiography (Rare Blue Copy) Never Read!